We supply everything that goes to making a motorhome holiday the best it can be. Every customer has their own personalised itinerary with driving routes, attractions and places of interest on the journey as well as suggested overnight campgrounds. 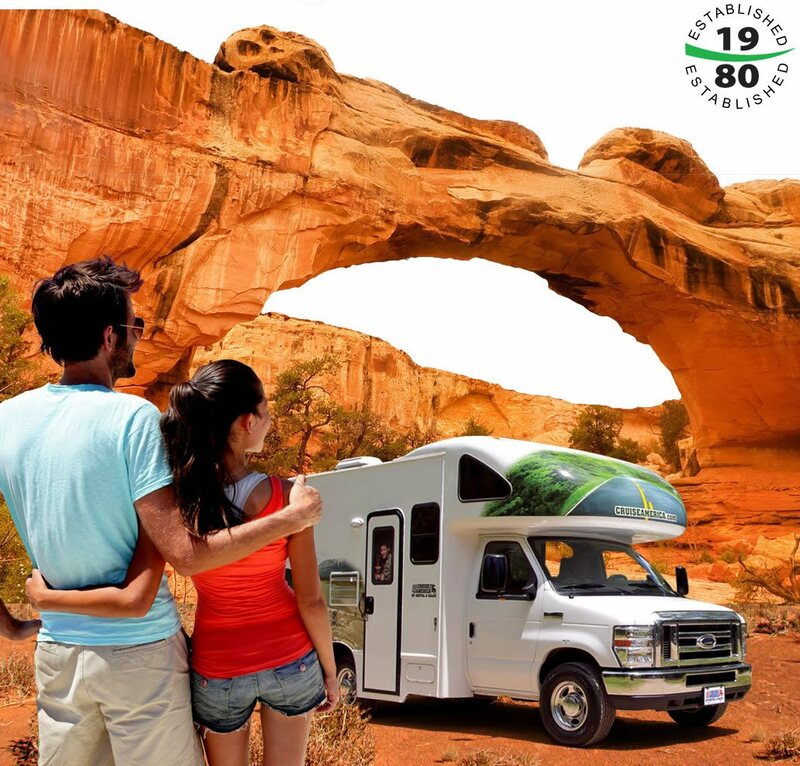 After three decades as the behind the scenes leaders in North American motorhome rental and supplying practically every UK tour operator we adopted our MotorhomeXperts brand. Travellers can now talk directly to people who’ve taken motorhomes across most States and Provinces: many, many times. Content Management Systems © FAT promotions 2014 . All rights reserved.